Kiwi is native to China but it became a highly appreciated product in New Zealand. The world-wide production amounts to 1,000,000 t; Italy is the first producing and exporting country, followed by New Zealand. In Spain it is chiefly cultivated in Galicia. Kiwis are native to the subtropical areas, more specifically from China and, according to some authors, they also originated in the area of the Himalayas and Southern Japan. 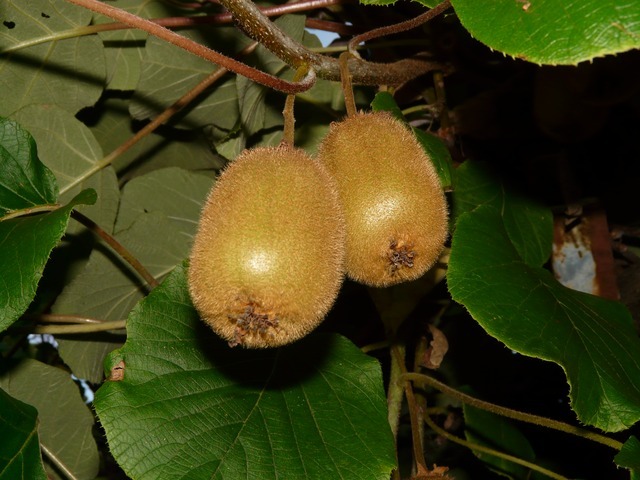 In 1900 the kiwi plant was introduced in England and six years later in New Zealand, as an ornamental plant. Little by little, the plant gained prestige and was grown in the 1930’s until it became one of the most appreciated products of New Zealand. Later on, it spread to Europe; in 1971 it was introduced in Italy and shortly after in Spain. Therefore, the cultivation of kiwis in Europe is quite recent. In Spain, the output amounts to 13,000 t; the regions with greater importance in the production of kiwis are Galicia, Asturias and País Vasco.